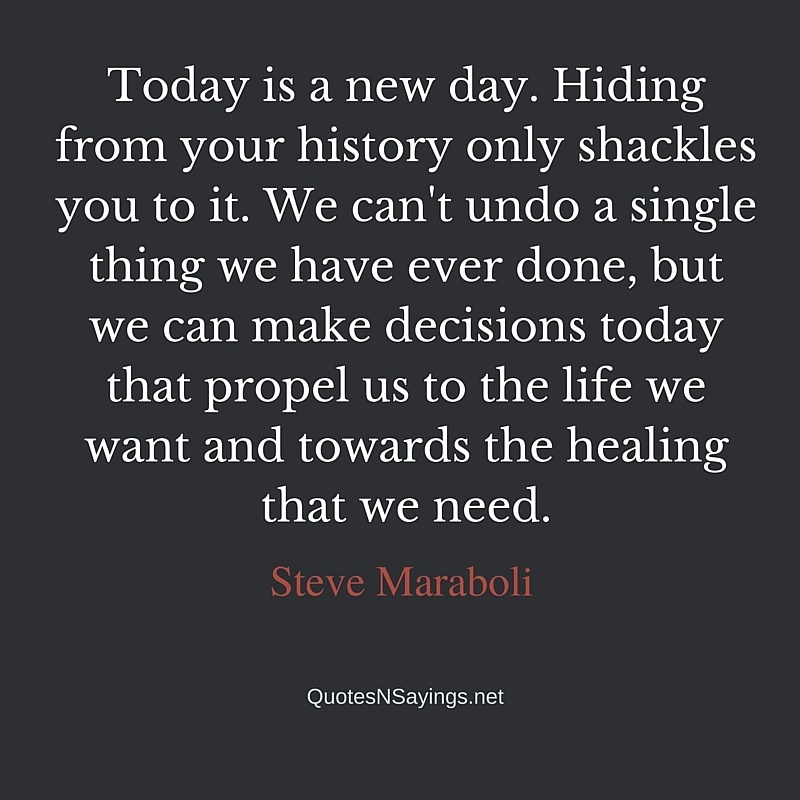 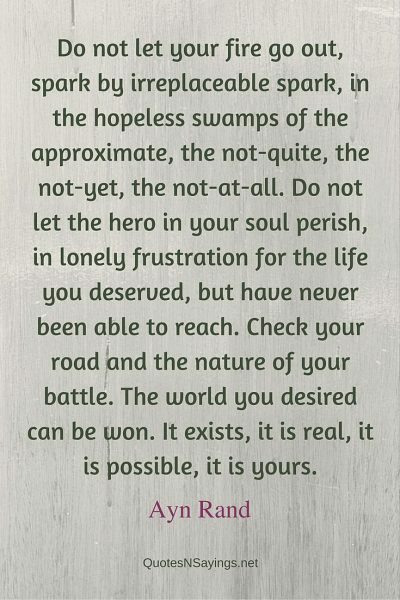 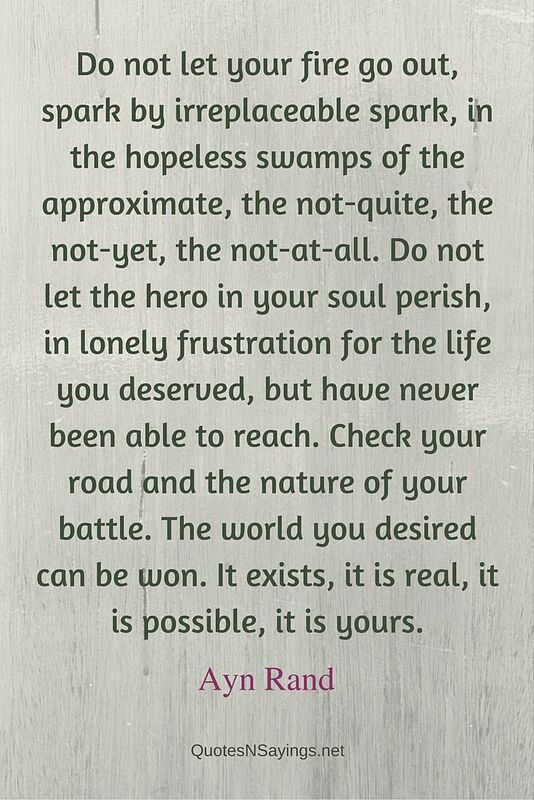 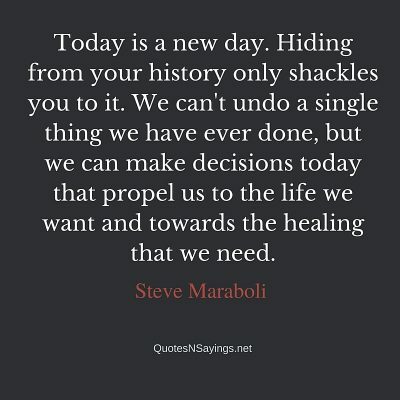 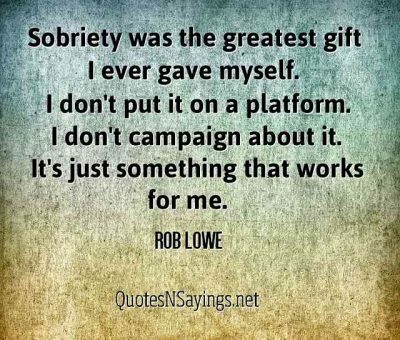 Powerful and inspirational sobriety quotes can give us comfort and strength on the long road to recovery. 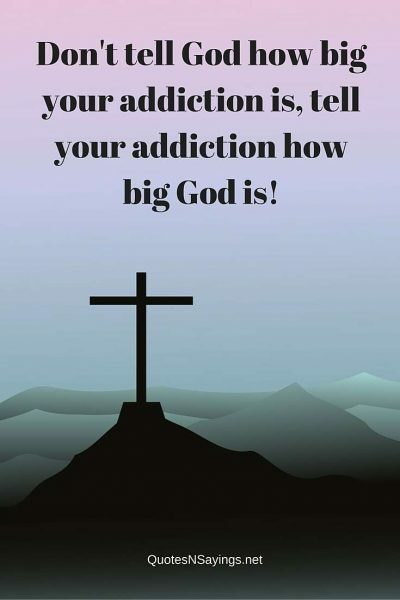 There are many challenges to overcoming addiction and we need all the help we can get. 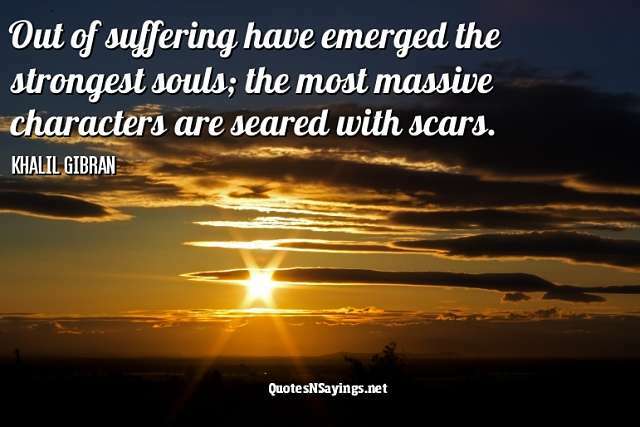 That obviously includes from family and friends. 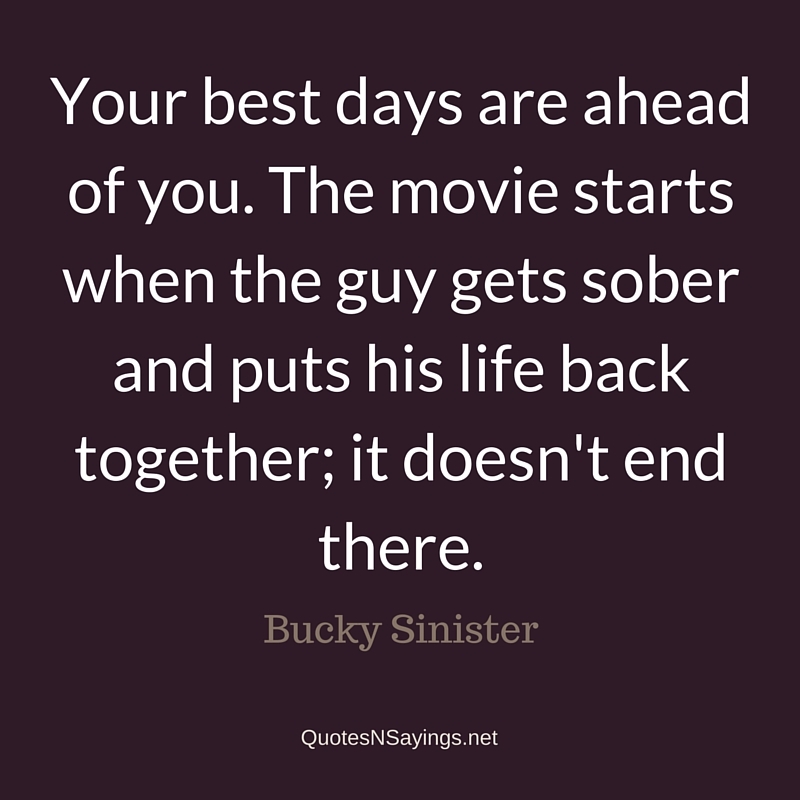 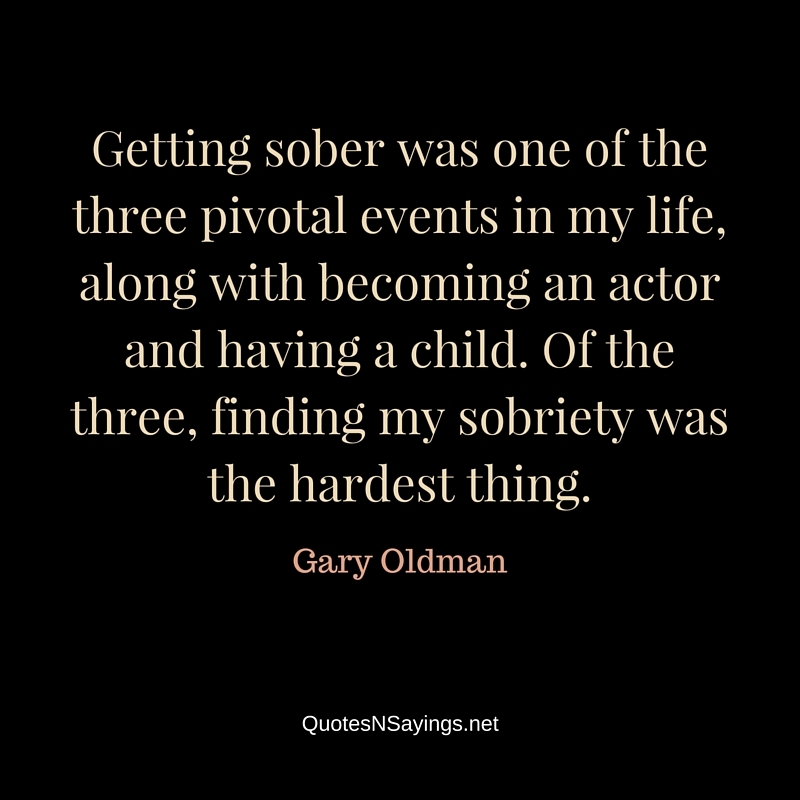 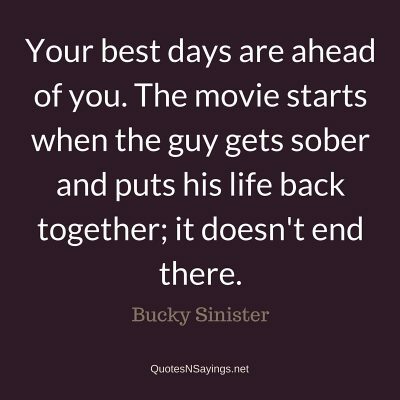 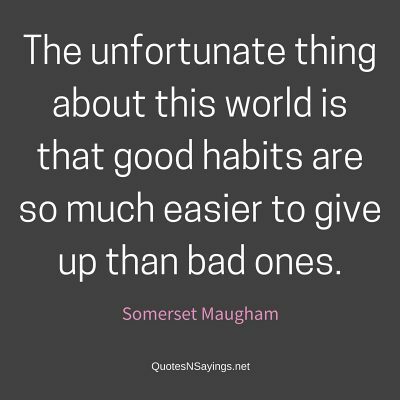 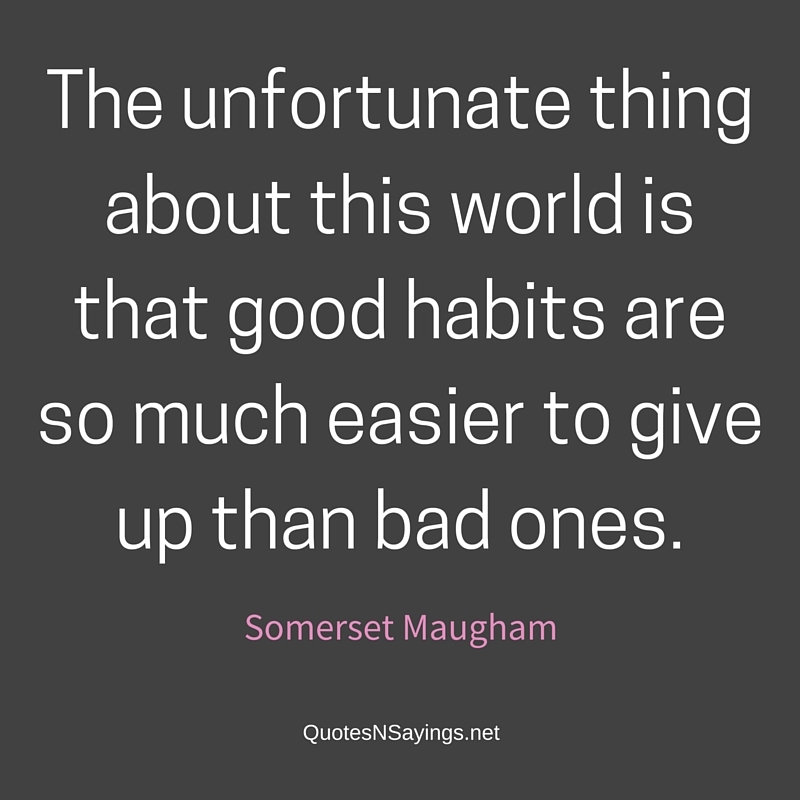 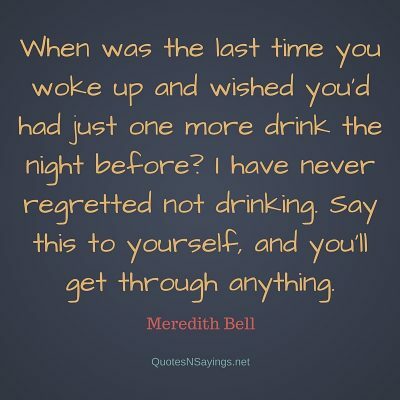 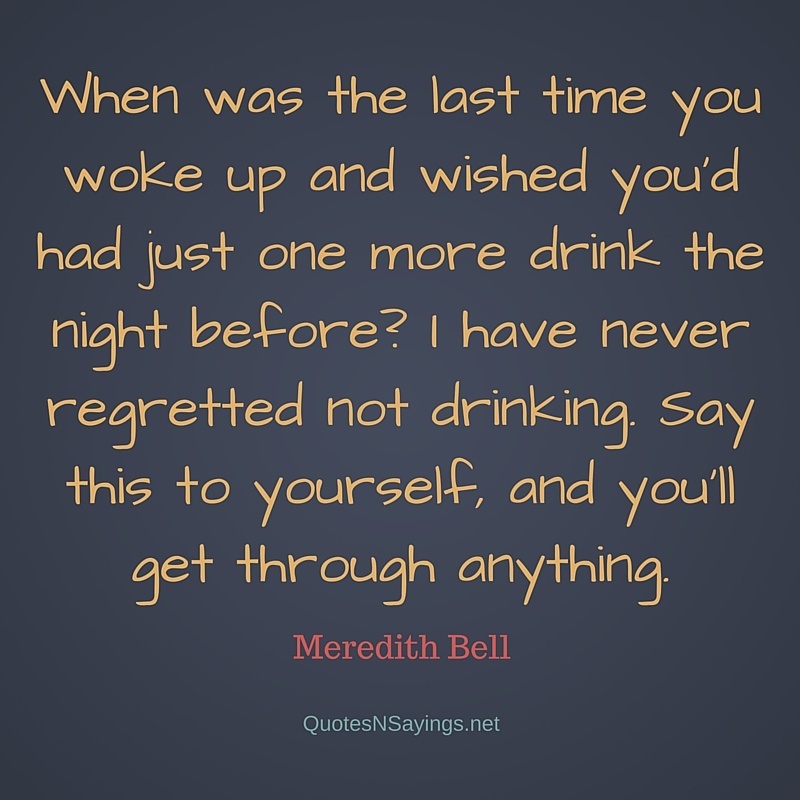 But powerful sobriety quotes and sayings can be a real help too. 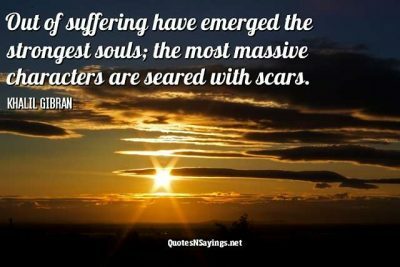 So we hope you find motivation from these great quotes. Don’t tell God how big your addiction is, tell your addiction how big God is! 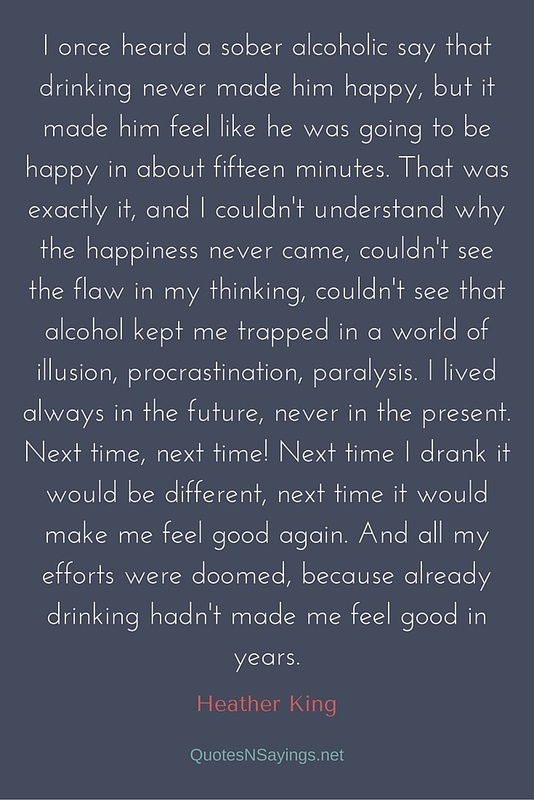 If I’m an alcoholic, I shouldn’t drink. 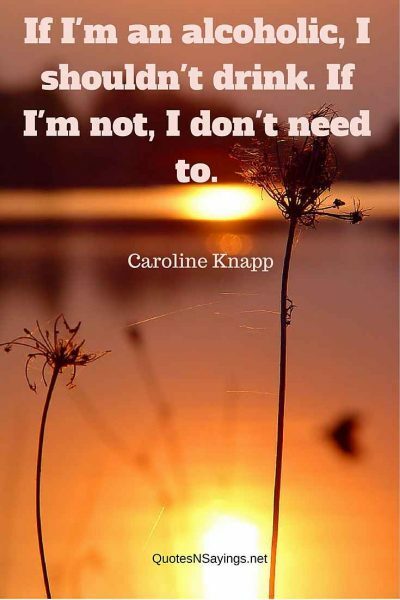 If I’m not, I don’t need to. 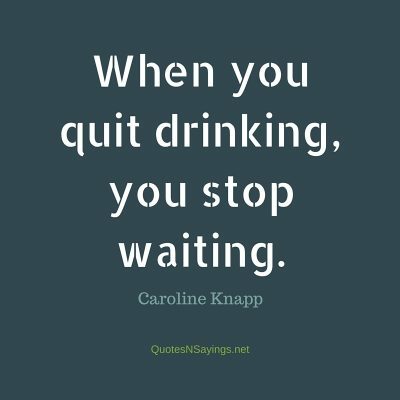 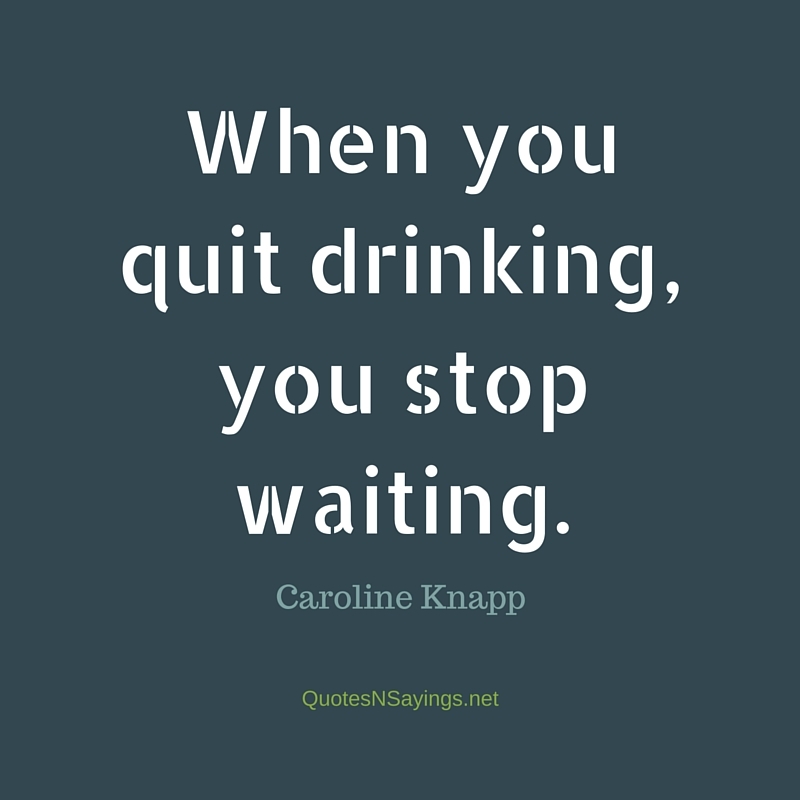 When you quit drinking, you stop waiting. 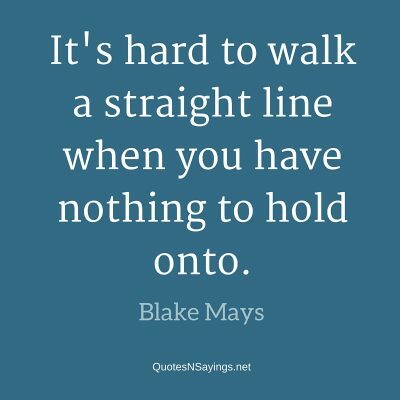 It’s hard to walk a straight line when you have nothing to hold onto. 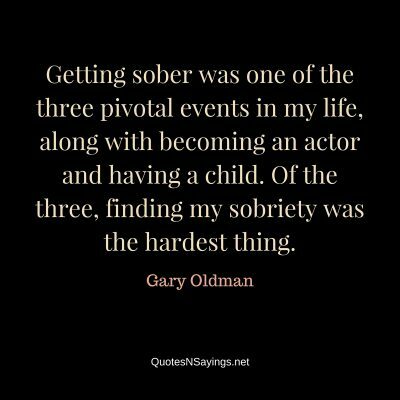 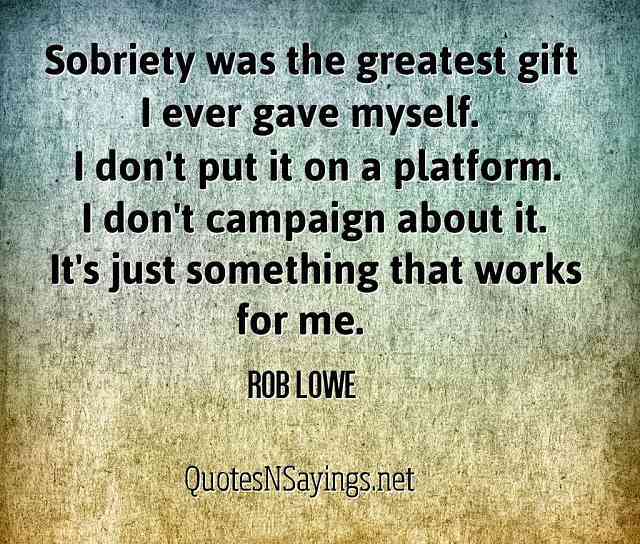 Sobriety was the greatest gift I ever gave myself. 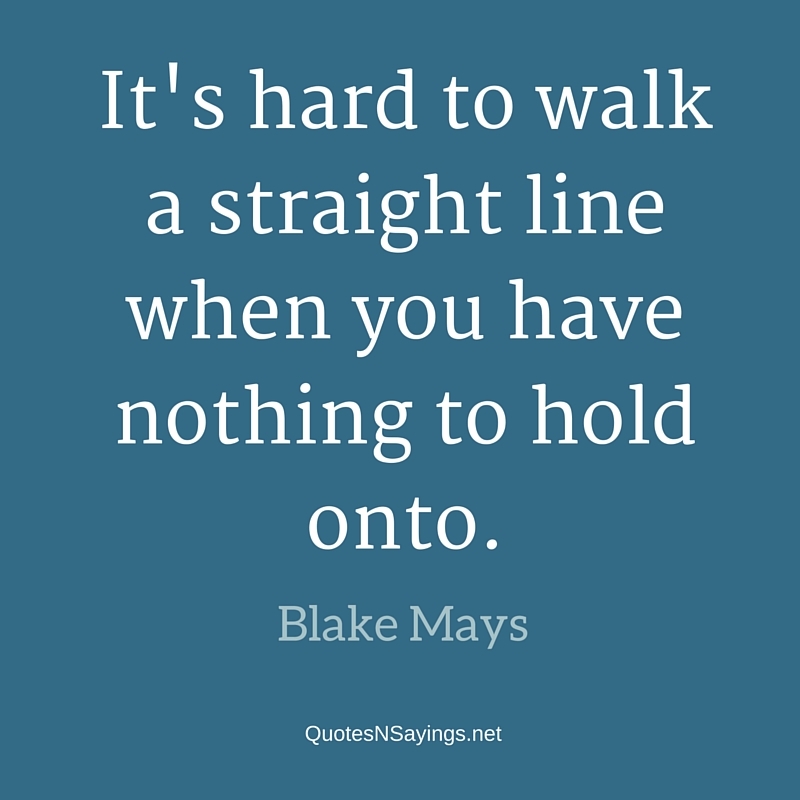 I don’t put it on a platform. I don’t campaign about it. 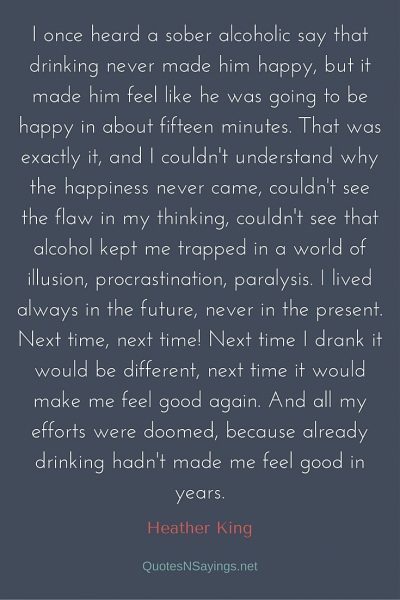 It’s just something that works for me. 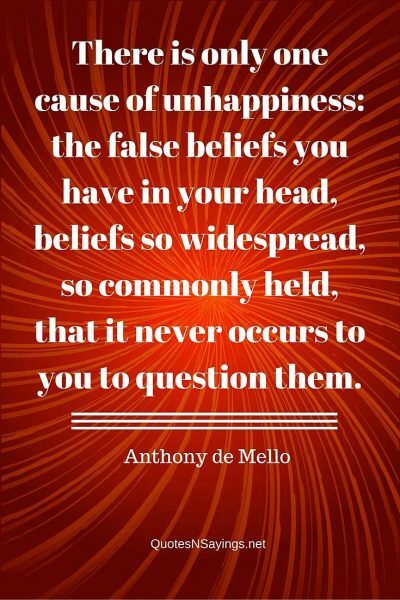 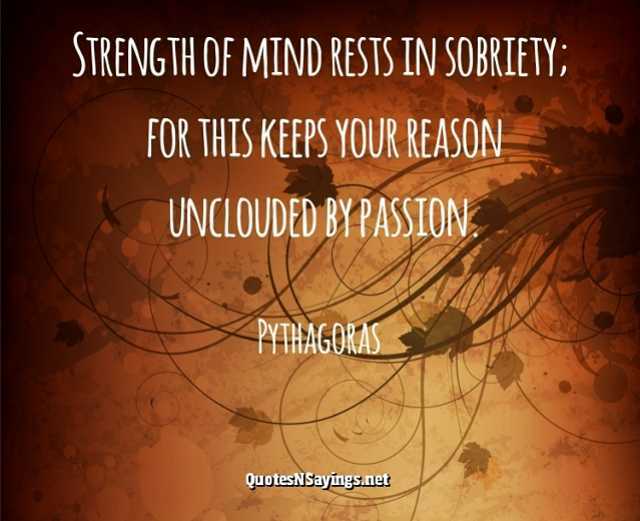 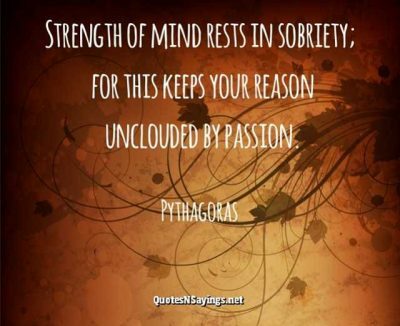 To sober up seems to many like making life “so serious”, as if seriousness precluded joy, warmth, spontaneity and fun. 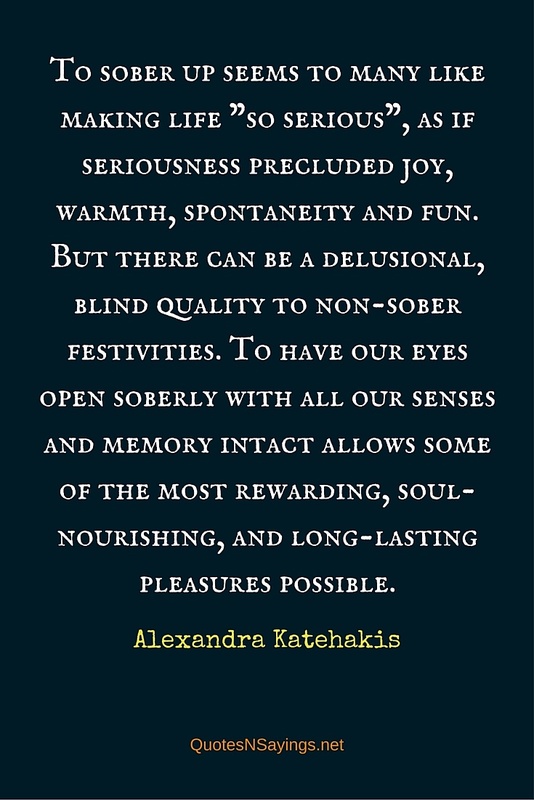 But there can be a delusional, blind quality to non-sober festivities. 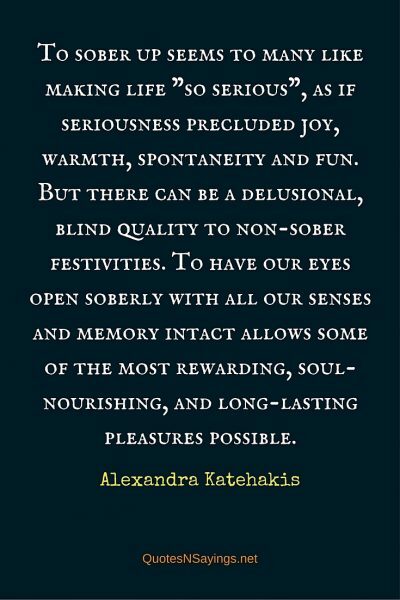 To have our eyes open soberly with all our senses and memory intact allows some of the most rewarding, soul-nourishing, and long-lasting pleasures possible.